As the web hosting industry becomes more competitive, web hosting providers need to provide extra services and features to stand out from the rest. One common service that numerous hosts offer is script installation. 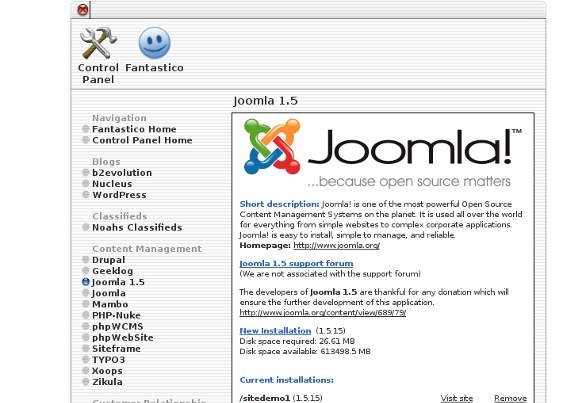 Usually managed in the host’s control panel, users can use the service to automatically install content management systems, photo galleries, forums, and other web-based software. Ideally, script installation should be fast, easy to use, and should be simple and direct, avoiding any hacks that make the installations incompatible with normal installations (in case the user ever needs to move their data to another server). But not all hosts are equal in these areas. Go Daddy, for example, is a well known and highly advertised host, but their control panel scripts installation is mediocre at best. When a user sets up an installation of a script, Go Daddy’s control panel will queue it and make the user wait an undetermined amount of time before the script is actually installed. It is very slow and can be frustrating to a website owner who purchased an account expecting clean and fast script installation.